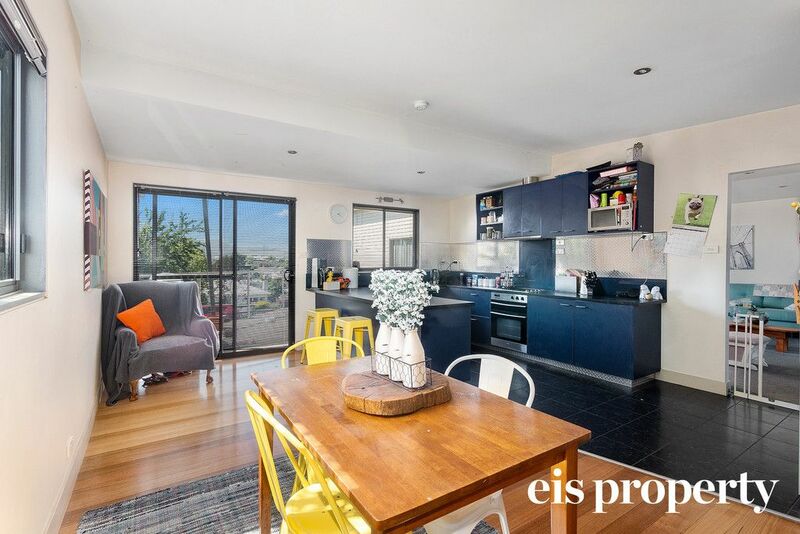 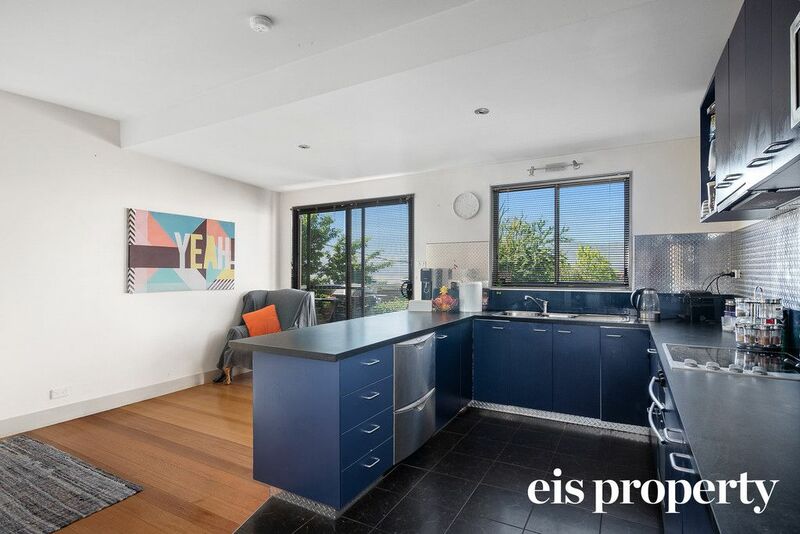 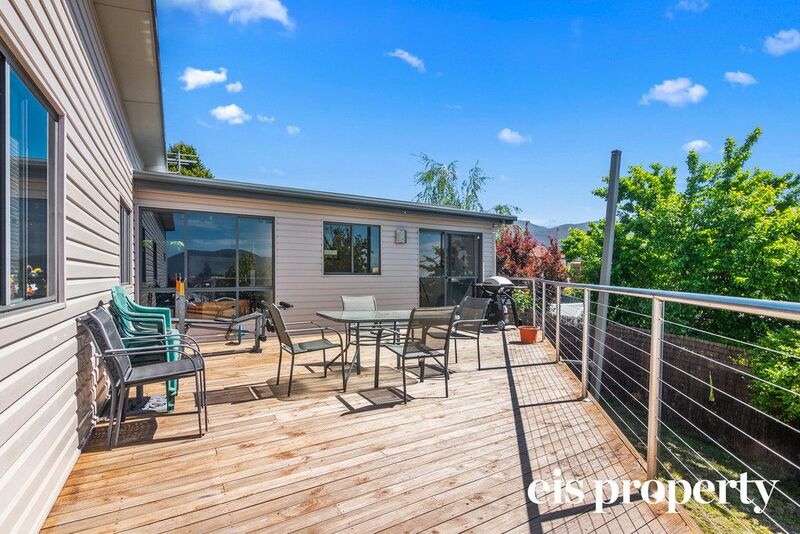 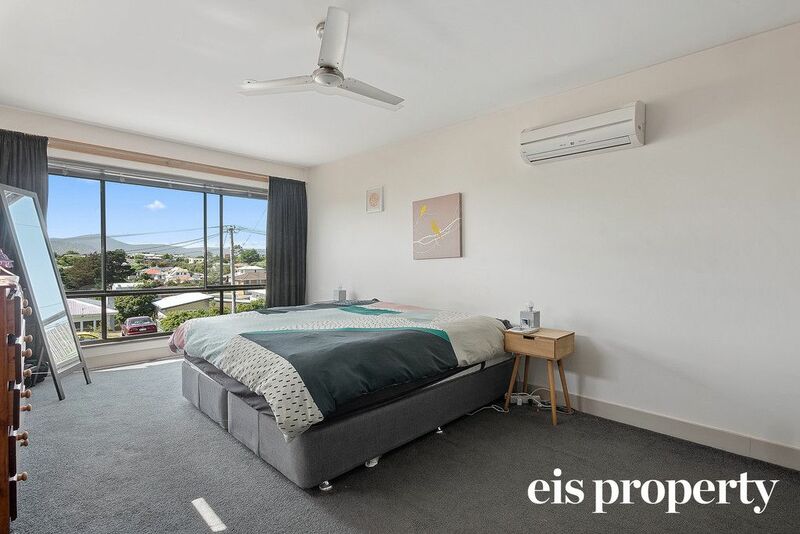 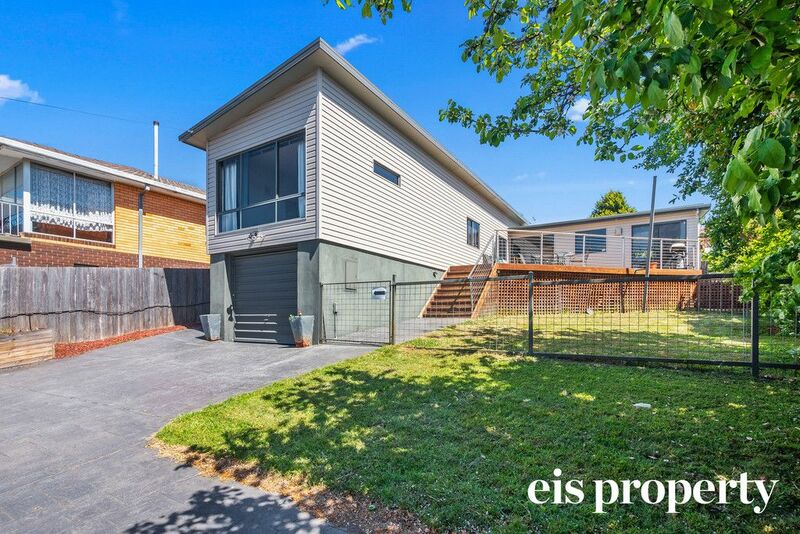 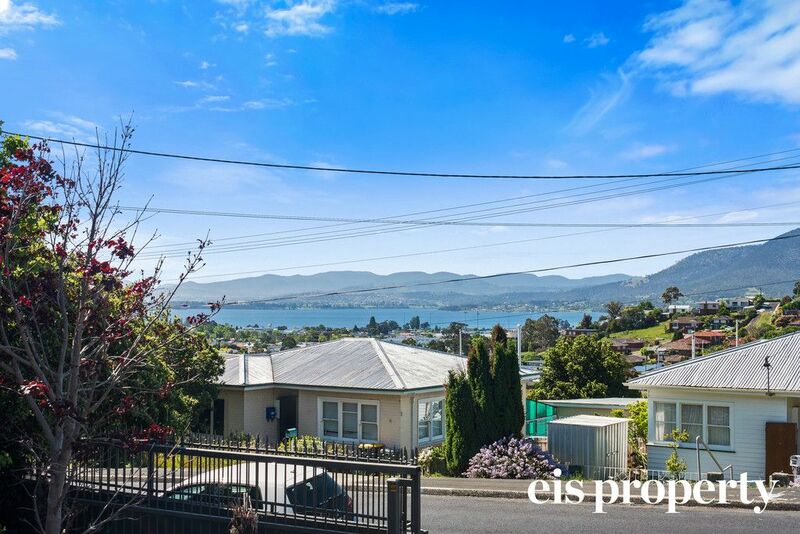 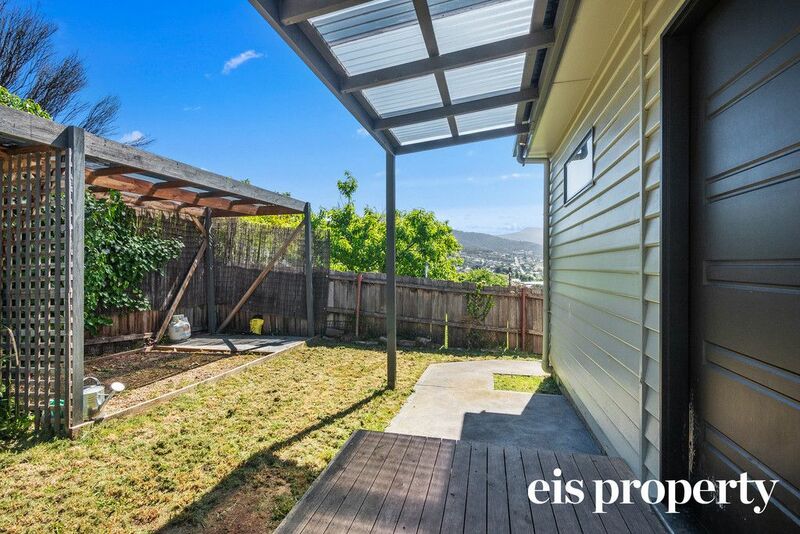 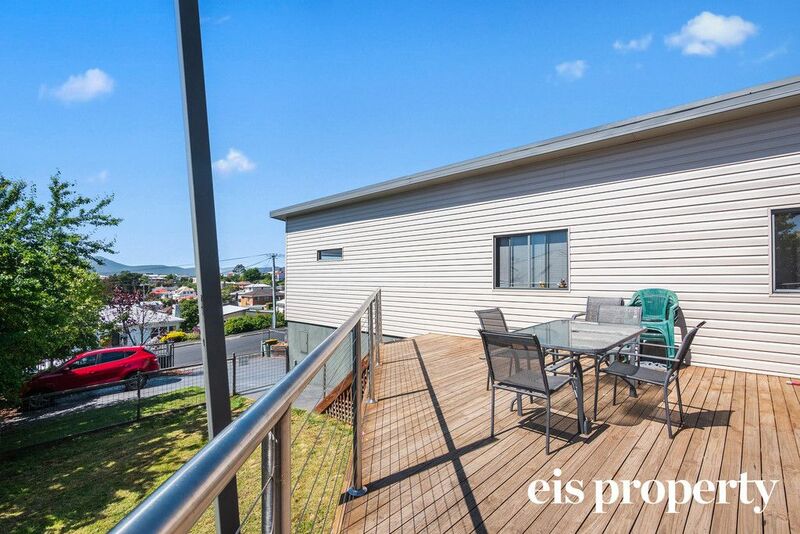 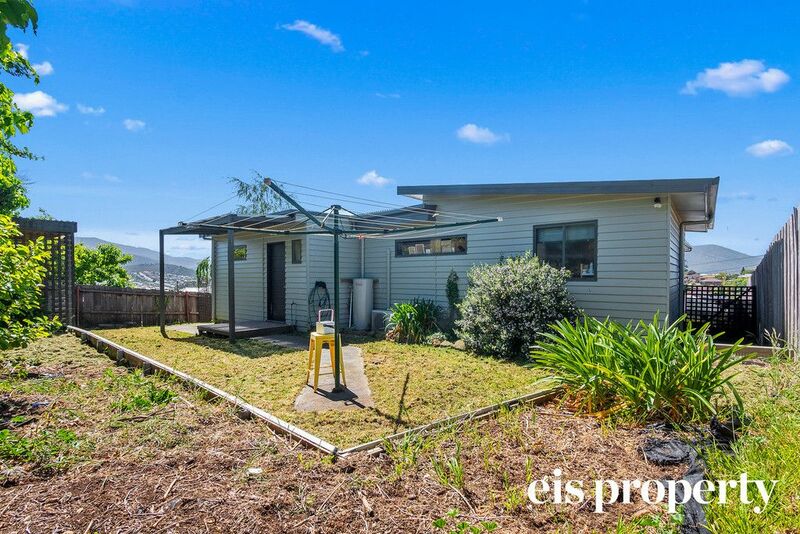 Situated on the high side of Caversham Road is this aesthetically appealing home, boasting three bedrooms (or two and an office), a modern open plan kitchen and family room, which opens out onto a northerly facing deck capturing picturesque views of the Derwent River. 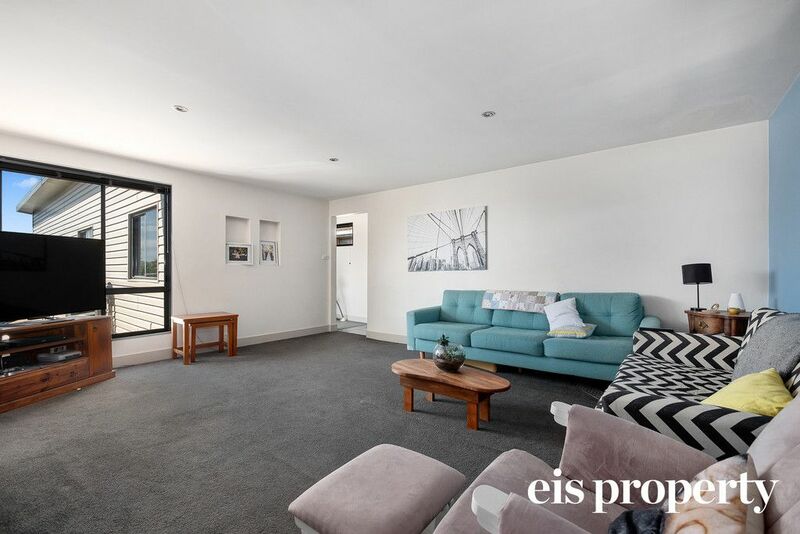 There is a spacious formal lounge located in the centre of the home with convenient access to both the kitchen/family area and the hallway which leads to all three bedrooms. 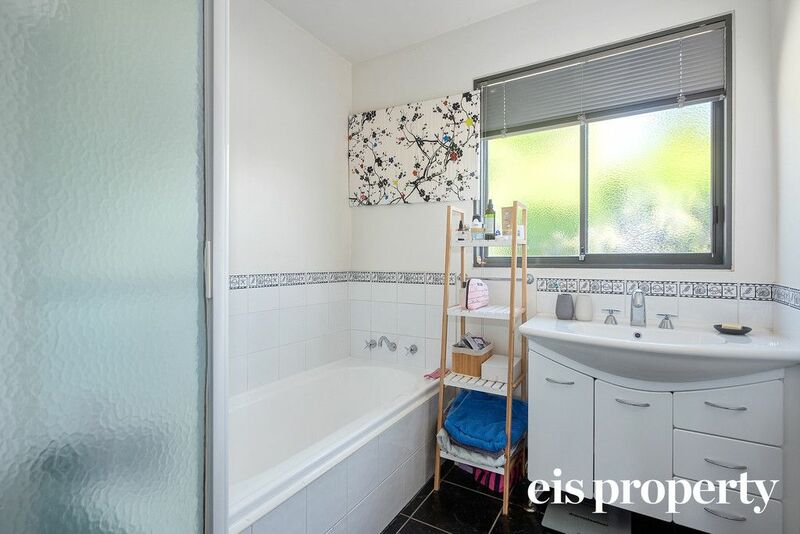 The home is services by an upgraded bathroom with separate toilet and a separate laundry. 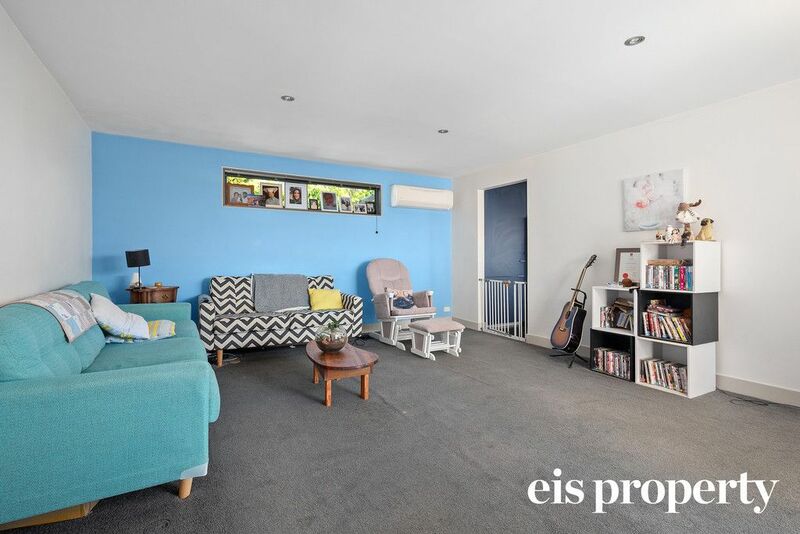 Underneath lies a single garage with a workshop area and plenty of storage space. 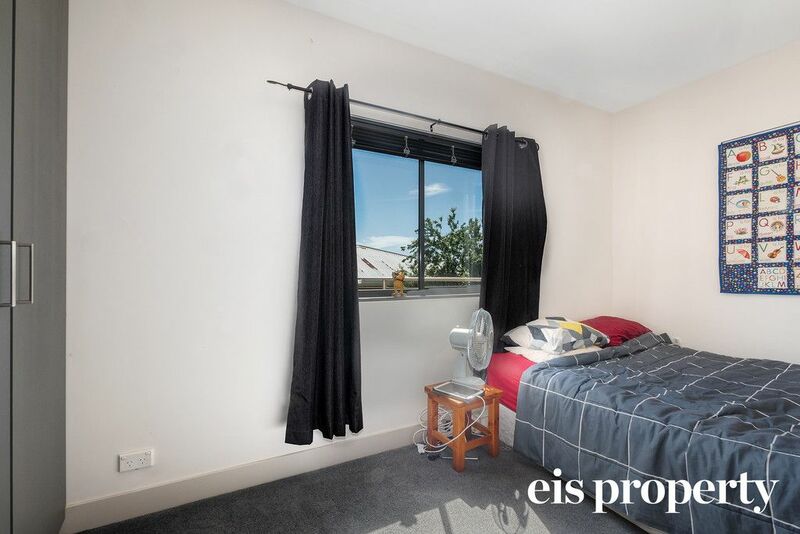 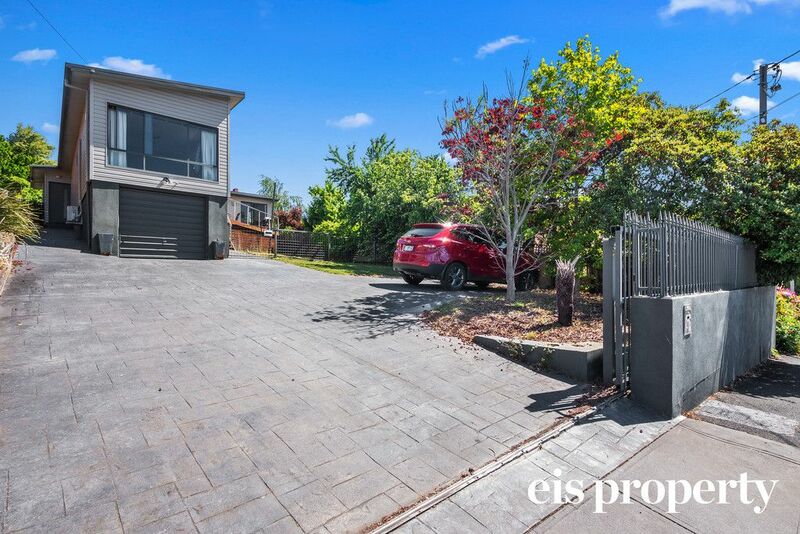 There is ample off street parking onsite and a wonderful private and secure yard. 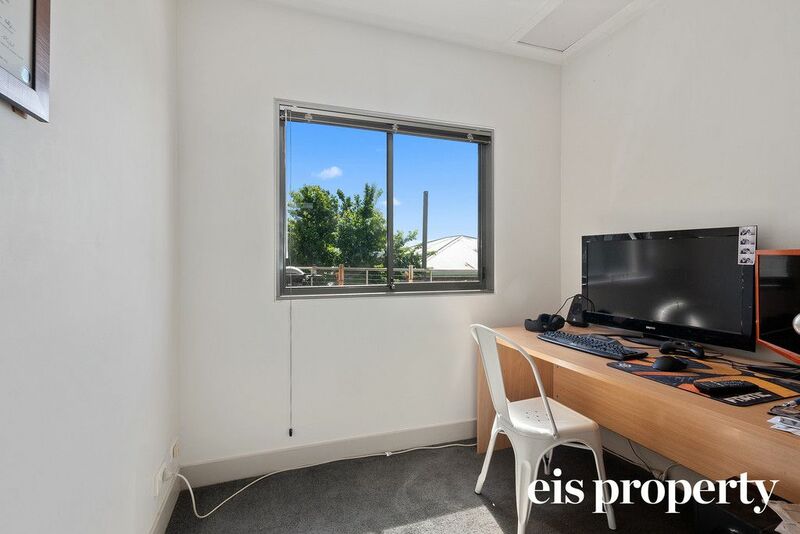 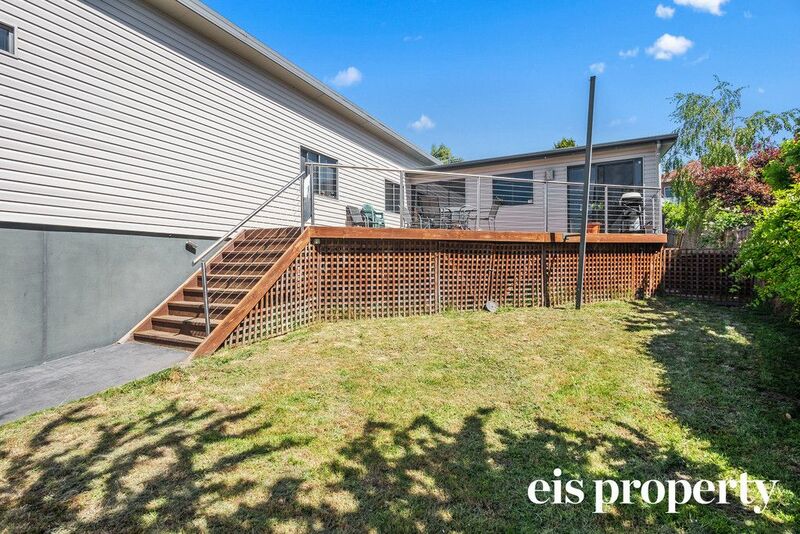 Centrally located just moments from the Moonah hub and all major services, this property provides a great opportunity for an astute buyer!